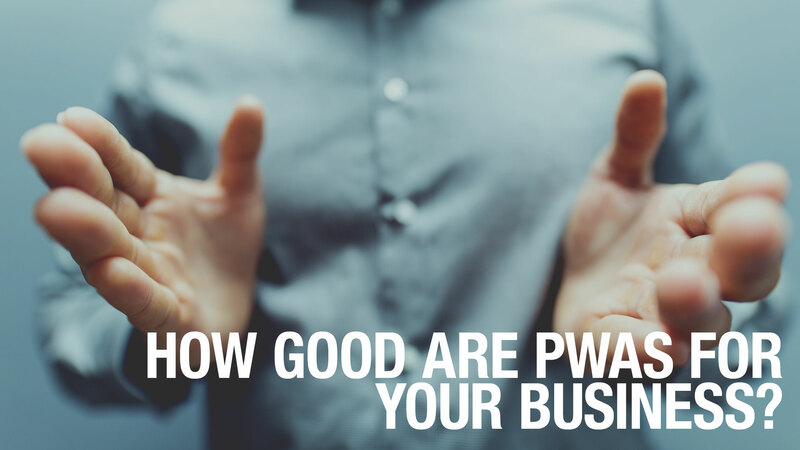 How good are PWAs for your Business? 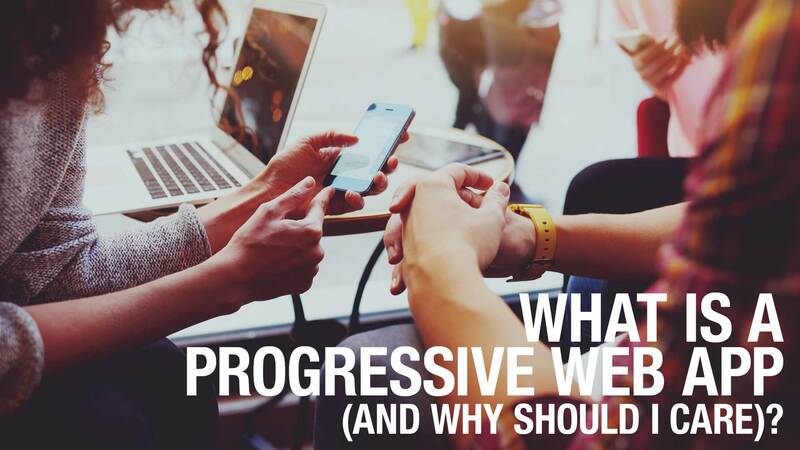 What is a Progressive Web App (and why should I care)? © 2019 IKANGAI GmbH. All rights reserved.